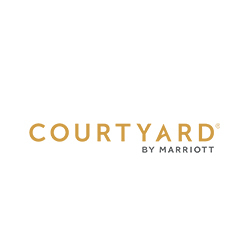 The Courtyard by Marriott Dallas/Allen at the John Q Hammons Center is conveniently located in The Village at Allen. The hotel includes 228 guest rooms and suites with over 15,000 square feet of flexible meeting space. The hotel features flexible spaces to work or relax in, and free Wi-Fi throughout.